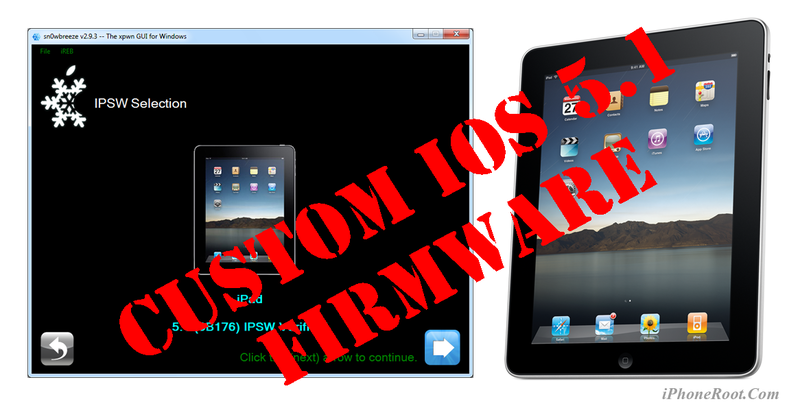 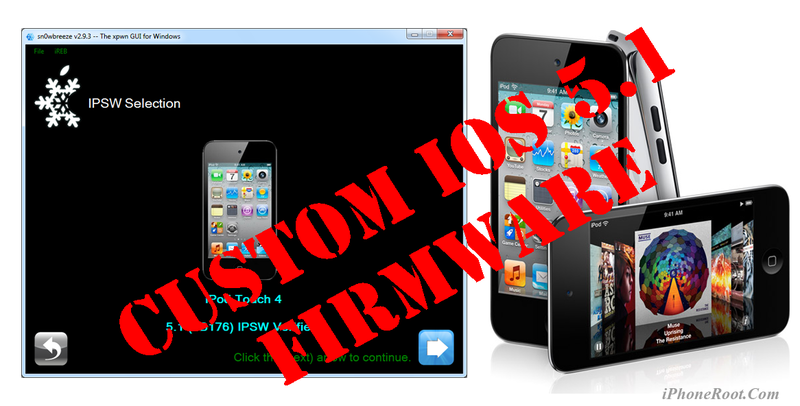 Apple released the new iOS firmware 5.0.1 (9B206f) for both Apple TV 2G and latest Apple TV 3G. 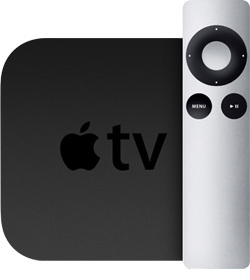 The software update is said to bring fixes to AirPlay, Netflix, Home Sharing, and more. 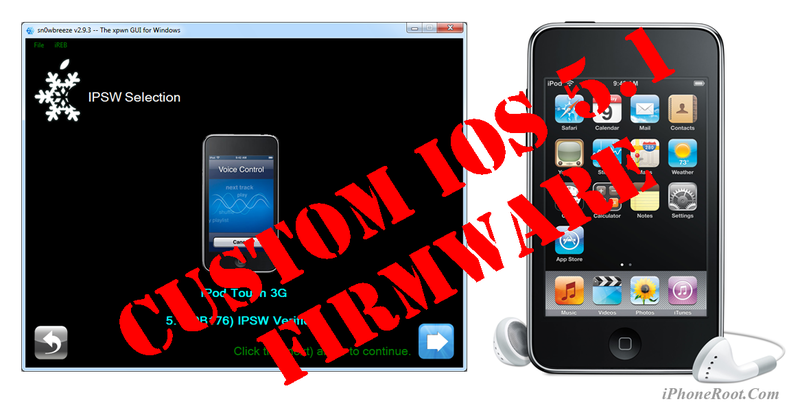 New firmware also includes HD previews for movies and TV shows on the iTunes Store. 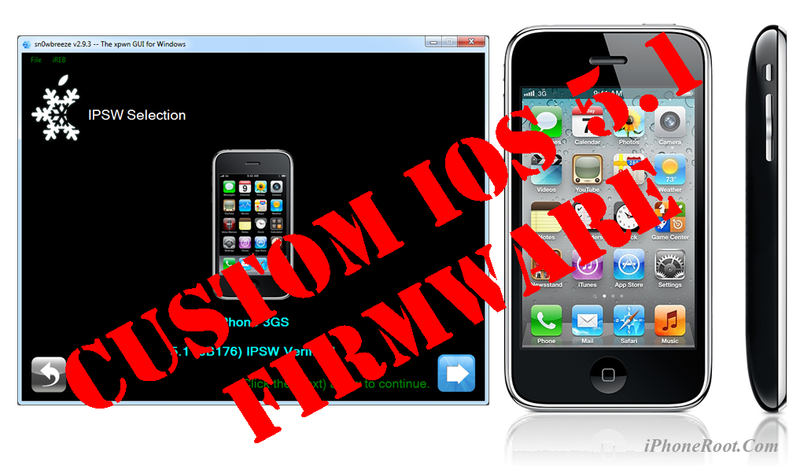 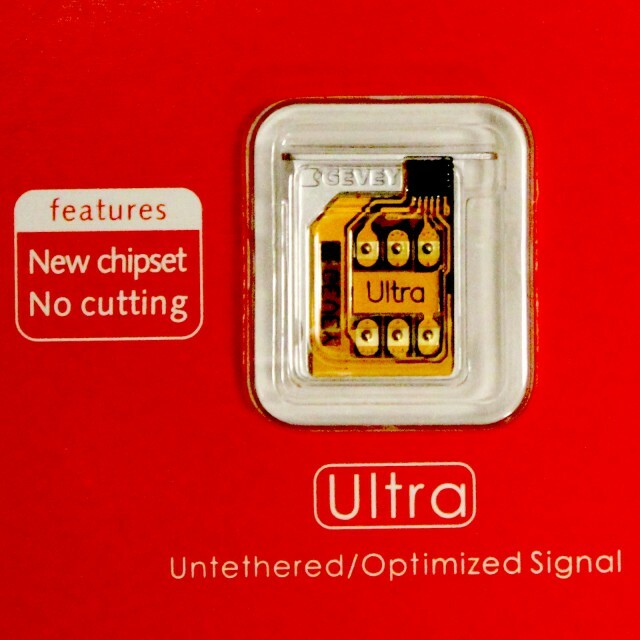 You can find the download links below, or you can just hit the update version on your Apple TV. 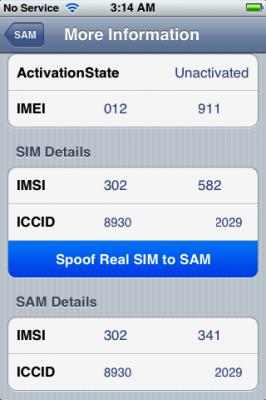 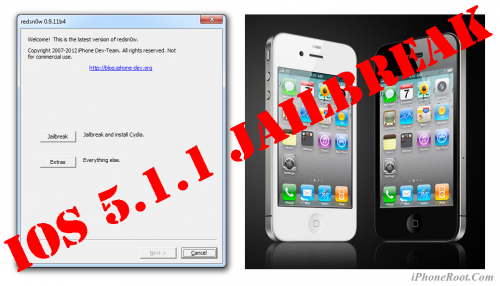 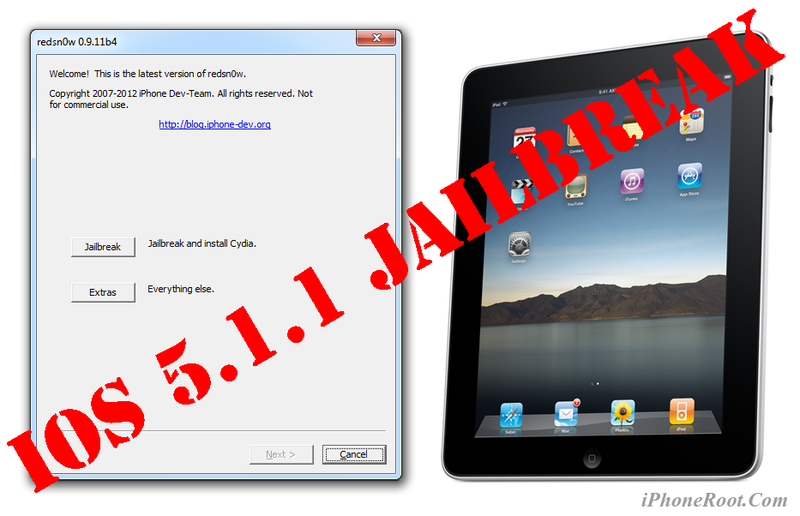 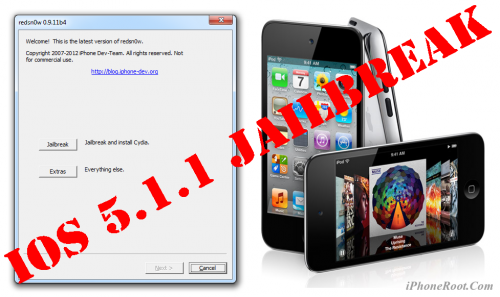 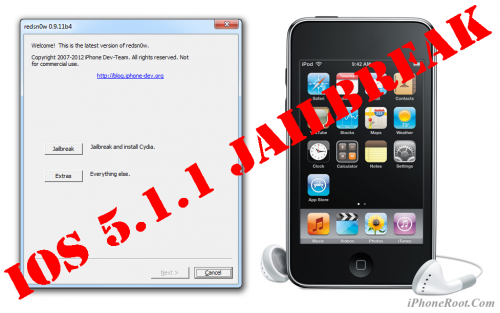 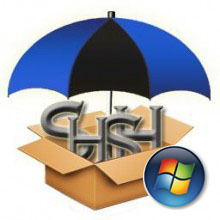 Last week pod2g noted that a jailbreak of iOS 5.1 would take at least a month to complete. 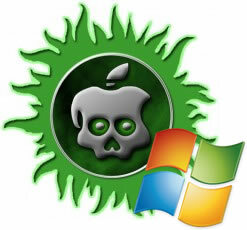 We'll post more information about how these new vulnerabilities will affect that schedule as soon as we hear more.